2 Nights Bed & Breakfast, Dinner one night. FREE cancellationNo DepositTaxes IncludedRelax and unwind. 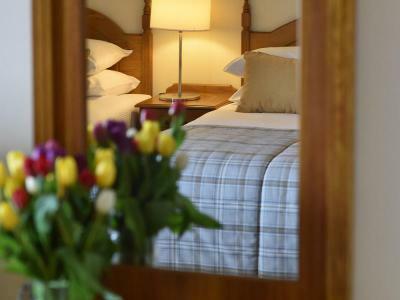 Autumn is here, sit back, relax and book a 2 night break with us. Your break comprises breakfast daily plus dinner on 1 evening for 2. One child up to age 10 stays free.